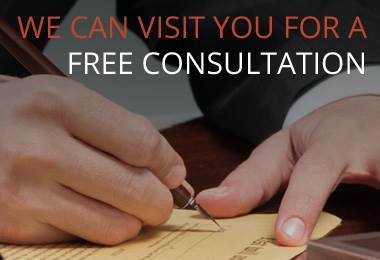 We offer a no obligation, free initial consultation to asses your situation. We are also completely transparent about our fees. 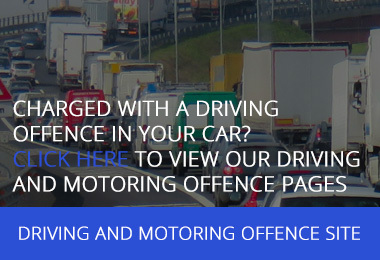 We will sit down with you and set out all the costs involved before any action takes place. To organise a no obligation, free initial consultation please fill in the form on this page, call one of our local numbers or email info@smithbowyerclarke.co.uk.